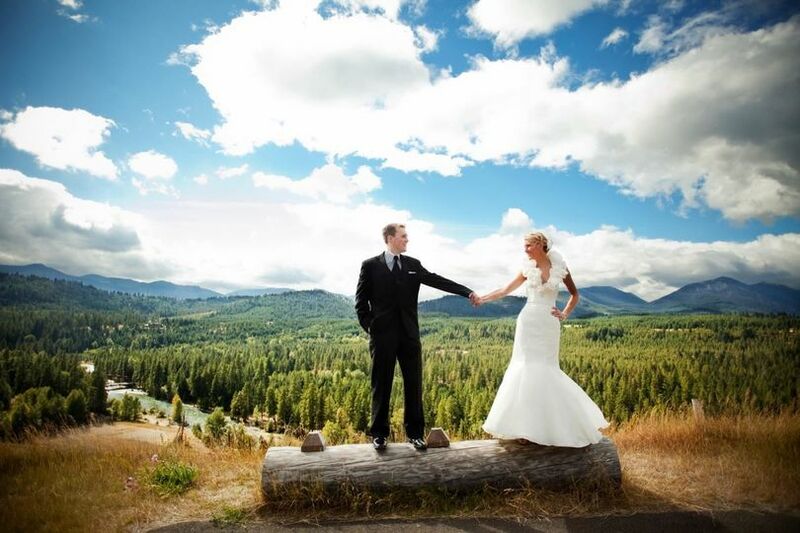 Suncadia Resort is a rustic, yet modern, wedding venue located in Cle Elum, Washington. 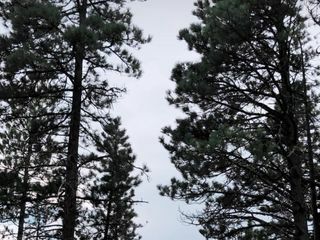 Couples will experience gorgeous views of the Cle Elum River, the Cascade mountain range and pristine pine forests at this picturesque resort. 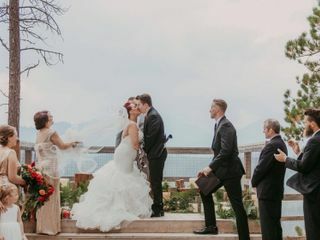 They offer multiple indoor and outdoor venues for your special day at both The Lodge at Suncadia and The Inn at Suncadia. 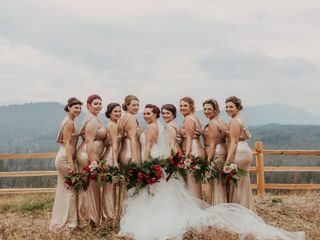 Suncadia Resort prides themselves on their luxurious accommodations, peaceful spa, variety of amenities, panoramic views and multiple wedding packages. Couples can accommodate up to 400 guests at this mountain resort. For a grand affair, The Lodge at Suncadia, set at over 15,000 feet elevation and featuring six stories of gabled architecture, is perfect. It offers couples The Rialto Ballroom, which features close to 6,000 square feet of space and can be divided into three sections, or The Owens Ballroom which can be divided into two sections for more intimate affairs. They boast seven additional meeting and banquet rooms that you can choose between, as well as a outdoor lawn area featuring a Strawberry Field. This picturesque field overlooks the Cle Elum River and is perfect for your ceremony. For smaller affairs, The Inn at Suncadia is ideal. 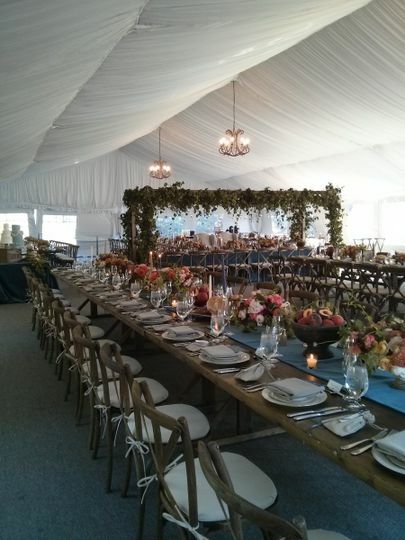 It can host up to 200 guests in its cozy setting. 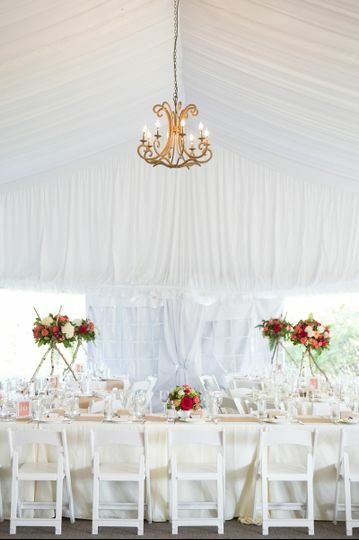 The Amphitheater - also doubles as a skating rink, and can hold up to 300 guests for a banquet style affair. Fairway Pavilion - is a seasonal tent located behind the Kid’s Club. It overlooks beautiful water features and the mountain landscaping of the Prospector golf course. Historic Nelson Farm - a former working dairy farm, it features the original farmhouse, log cabin, barn and stables. It boasts flat, open meadows and views of nearby mountain peaks. 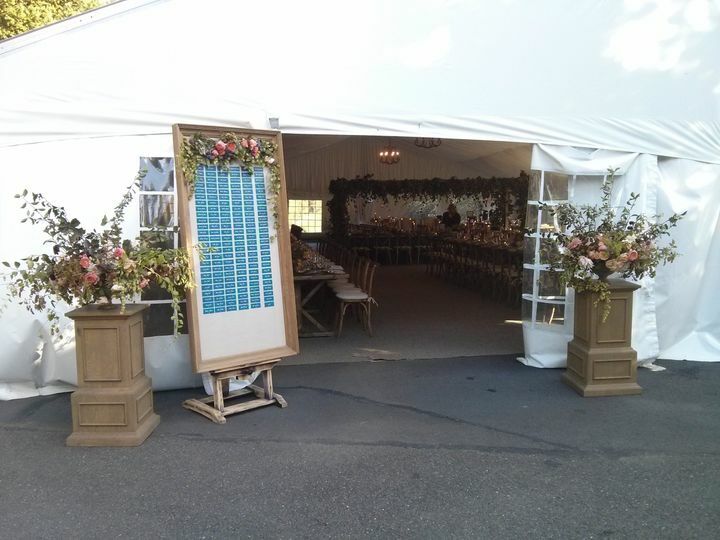 There’s a covered pavilion that can hold 100 guests, and it can accommodate an additional 100 on their adjacent grassy area next to the stage and dance floor. We knew we had made the right decision in picking Suncadia once we realized people could not stop talking about how beautiful it was there. Aside from being an absolutely beautiful place to have your wedding though, two other aspects of Suncadia stood out to my new wife and I. 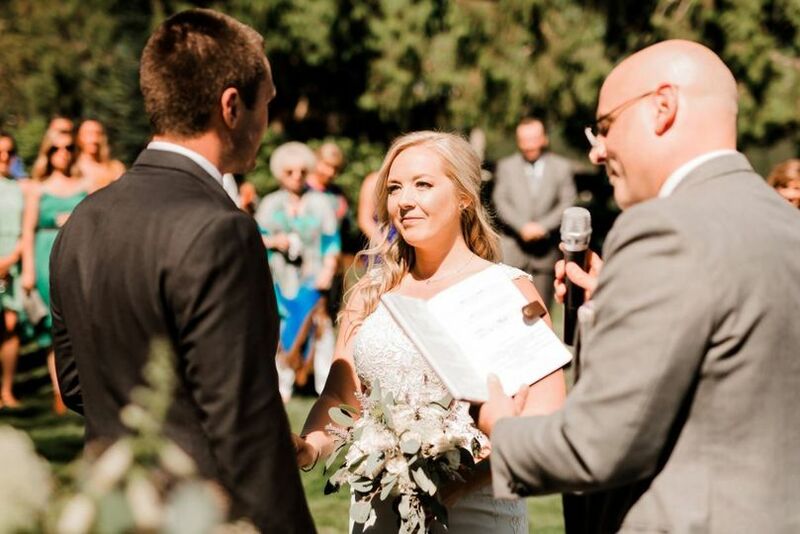 First, the wedding coordinator/salesperson, Chelsea, is extremely attentive and almost always available to answer questions in the months and weeks leading up to your wedding and the day of. 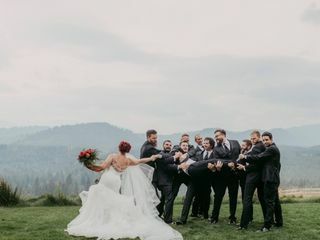 The other very helpful thing about Suncadia is that booking your wedding with them takes care of many items on your "to do" checklist all at once. Suncadia requires you to use them for food, which is excellent anyways, they also provide set-up, tear-down, the tables, chairs, and linens. 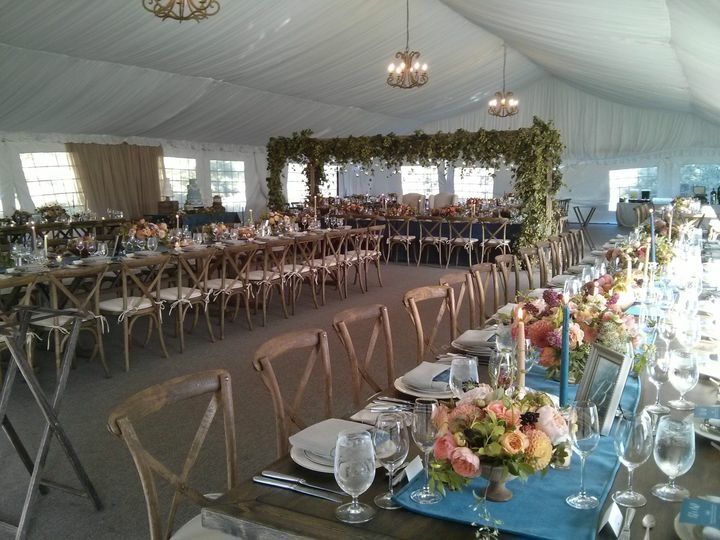 They have many options available for alcohol, and they have several areas to choose from for ceremony and reception. Overall excellent experience. This was the most beautiful venue for our wedding. It was perfect! Not too far from home, but enough to feel like a destination wedding. Everything and everyone was so nice. 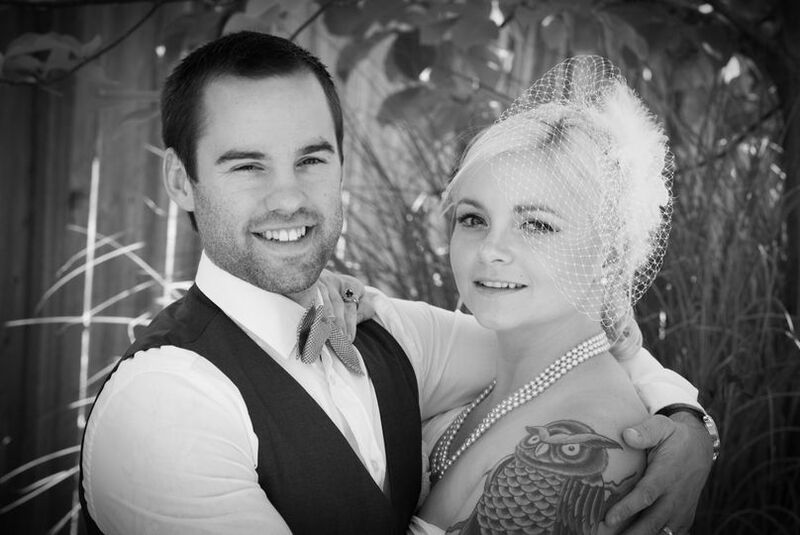 Deb made planning so easy and kept us on track and was so easy to get ahold of. The food was TO DIE FOR and I'm so sad that the day of I didn't eat more haha. I will forever be happy with the choice to have our wedding at Suncadia, it was absolutely perfect. Suncadia was absolutely perfect! Jesi Siemons was our Event Manager and she was beyond remarkable. I spent 10+ years in the hotel industry where I too was an Event Manager among other things. I worked for AAA Five Diamond hotels so my standards were high. Jesi and the rest of the team at Suncadia were perfect! They treated us like family and went out of their way to ensure we had the wedding of our dreams. 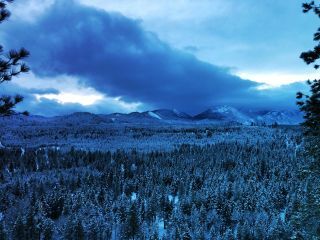 Furthermore, on a personal note, those looking for LBGTA friendly location.....Suncadia is it! I have nothing but amazing things to say about Jesi and the rest of the team at Suncadia. 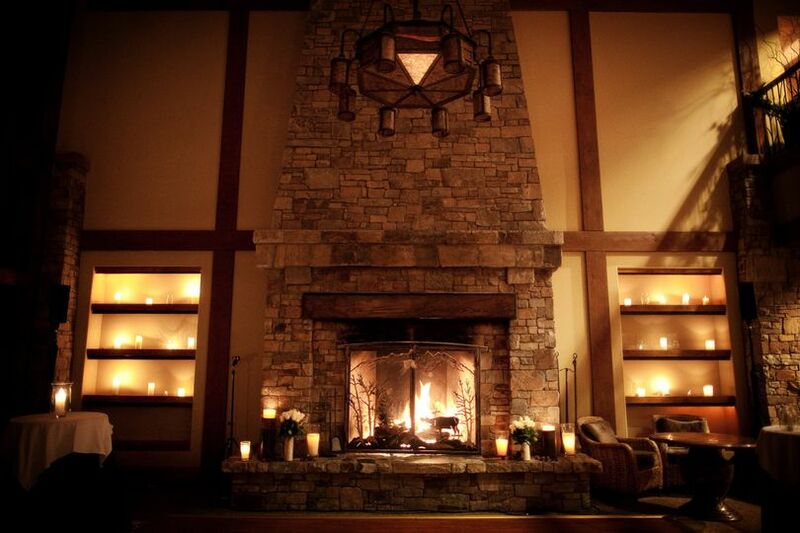 Go with Suncadia Resort for you elegant rustic retreat. The staff was wonderful to work with and the beautiful outdoor location is easy access to Seattle/Tacoma area. www.elliottslocationphotography.com works with Suncadia to create beautiful landscapes that enhances the lovely Pacific Northwest. Suncadia is a gem of an ideal location near the urban center of Seattle and all that offers yet easily accessible to the gorgeous grandeur and beauty of the Northwests magnificent Cascade Mountain range. Within easy and convenient reach are year round options (unique winter wedding anyone? ), 6000 acres of the gorgeous landscape just miles from hiking and biking trails, not to mention three world-class golf courses. A person looking for an outdoor location your friends and family will love to enjoy, simply must pay a visit to Suncadia Resort. 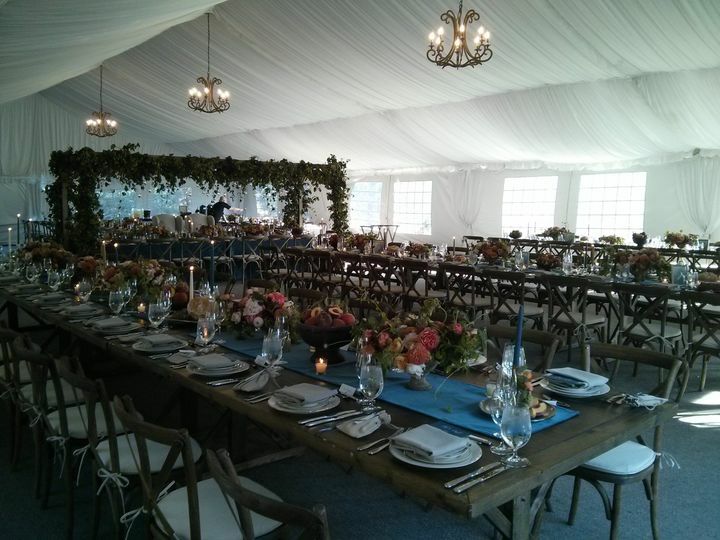 Suncadia is a stunning, all-inclusive wedding venue just east of Seattle. 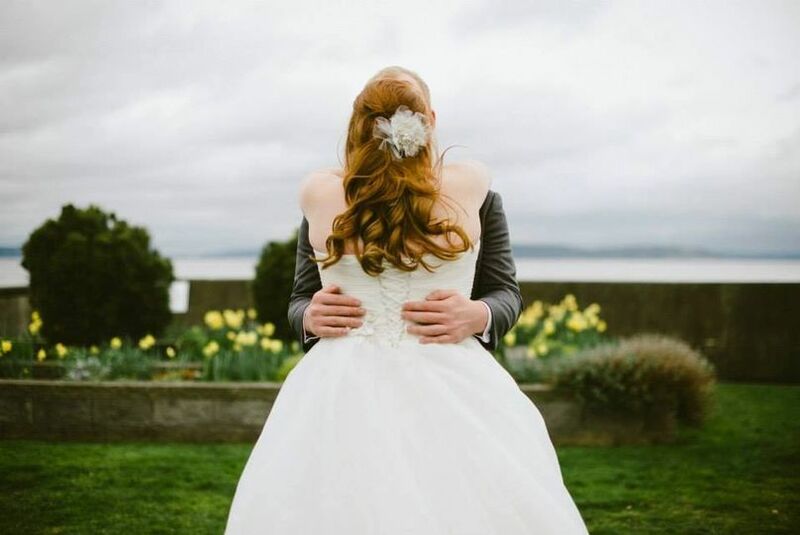 Not only is it a fabulous place to get married, but it&apos;s also a great place for a "stay-cation" for local Seattleites.